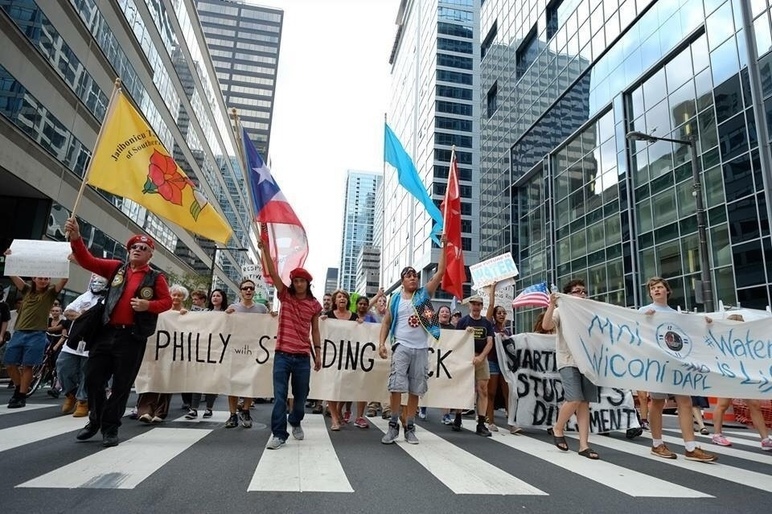 On September 17, 2016, there will be a protest against the Dakota Access Pipeline in downtown Philadelphia. Please join us to help stop the "Black Snake". Help protect the Water Protectors. If you're going, please join this Memory and contribute your photographs.